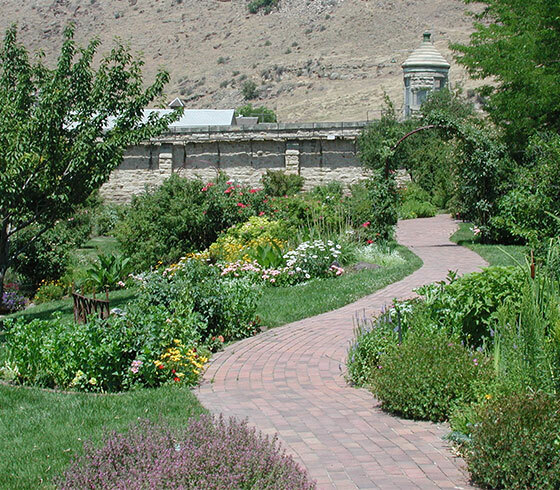 The Idaho Botanical Garden occupies 33 acres that originally served as the farm and nursery for the Idaho State Penitentiary. 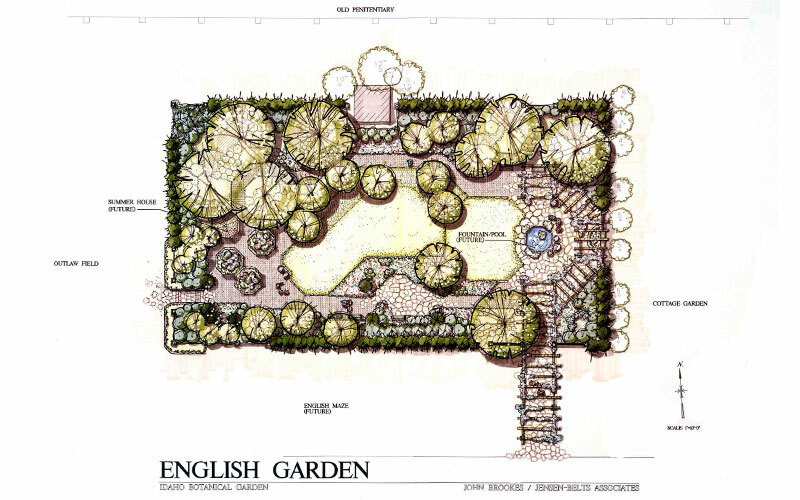 Established in 1984, the Garden has blossomed into more than 13 specialty gardens including focuses on Roses, Herbs, Alpine, Meditation, Iris, Cactus, Children, Butterfly and Hummingbird, and Contemporary English. 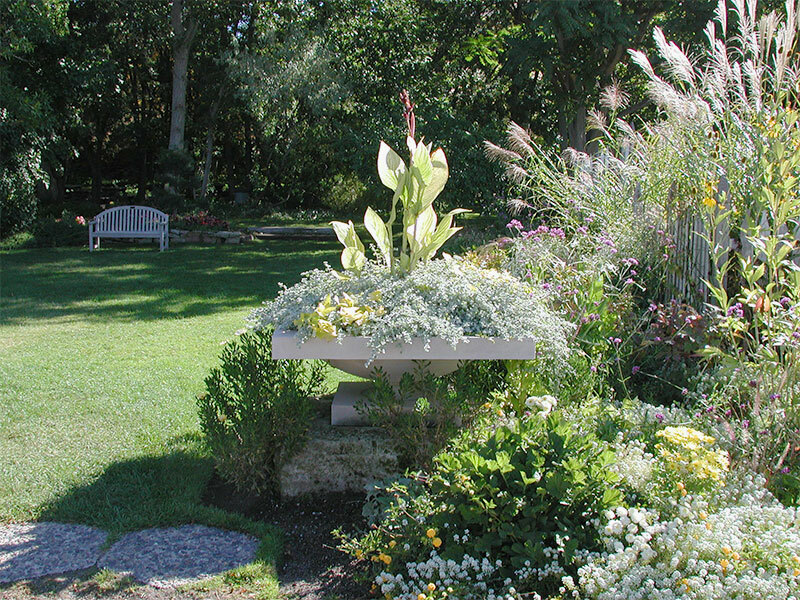 The Garden is a living museum, dedicated to the advancement and appreciation of gardening, horticulture and conservation, through plant collections and education programs within an aesthetic landscape. 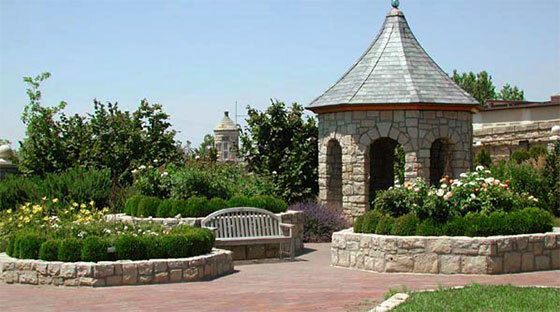 Jensen Belts Associates has been associated with the Idaho Botanical Garden since its inception 30 years ago. 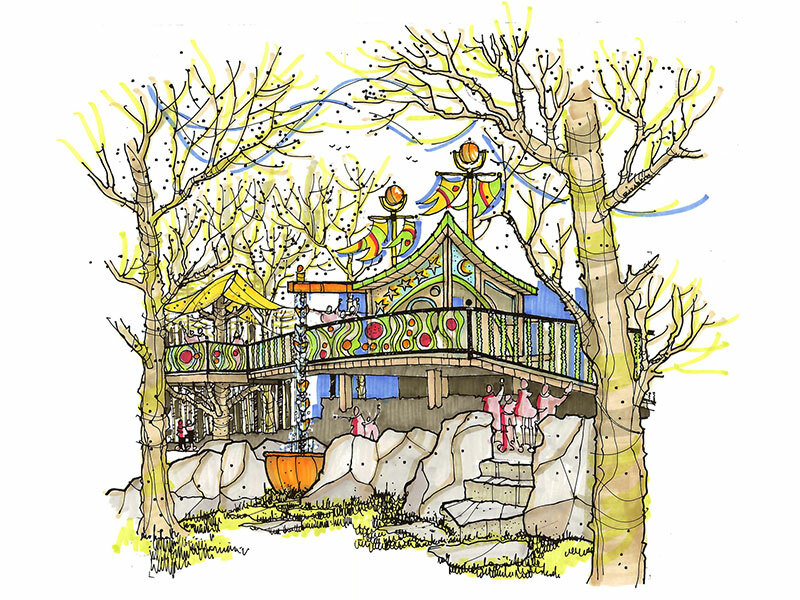 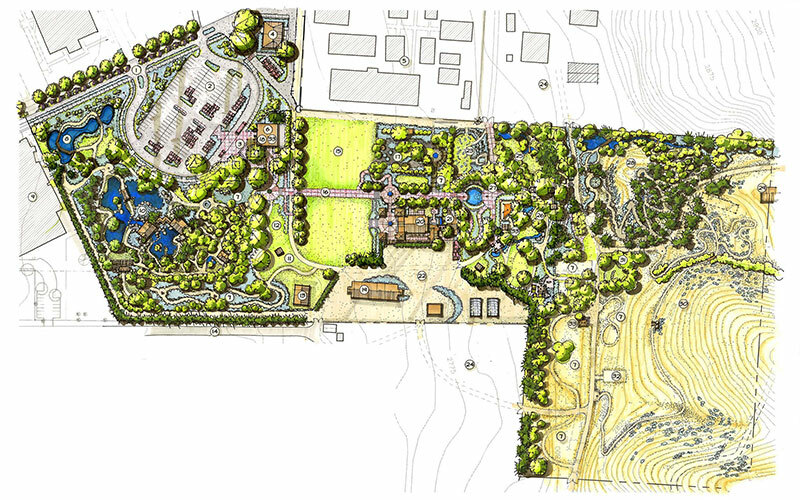 Through master planning, site design, and specific garden development, Jensen-Belts Associates have been honored to help the Idaho Botanical Garden grow into what it is today and build a vision of future gardens to come.